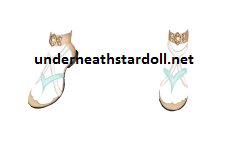 The Hotbuys Jewel Sandals have been released!! 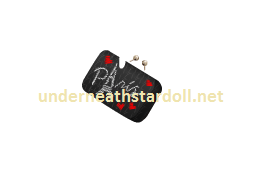 They cost 10 Stardollars and you can find them in It Girls or click HERE to have them in your dressing room. What is your opinion about them? Will you be buying?